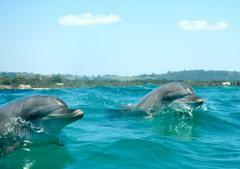 Spoil a loved one with a unique and exhilarating day of sea kayaking alongside Dolphins, Turtles and Whales in Byron Bay. An Open Dated Sea Kayaking Gift Voucher is the perfect Gift for anyone. 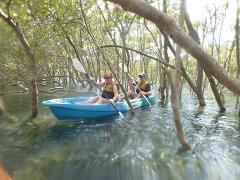 Spoil a loved one with a unique and majestic day of kayaking in the Beautiful Brunswick River. 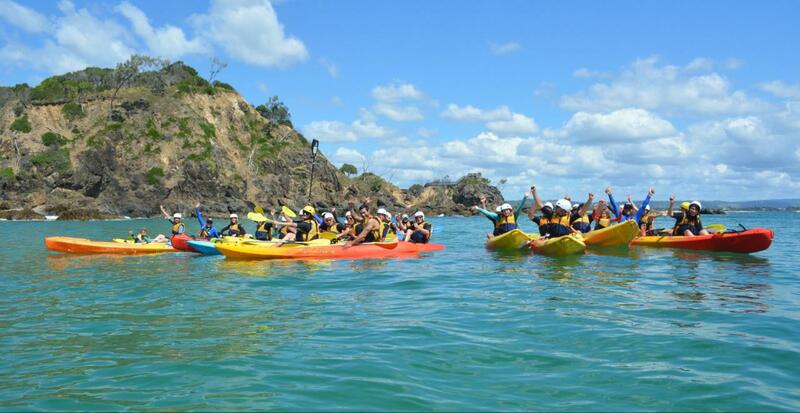 An Open Dated River Kayaking Gift Voucher is the perfect Gift for anyone. 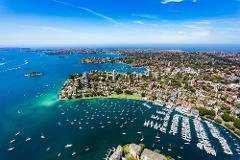 Spoil a loved one with a unique and exhilarating day of sea kayaking iconic Sydney Harbour. An Open Dated Sea Kayaking Gift Voucher is the perfect Gift for anyone.